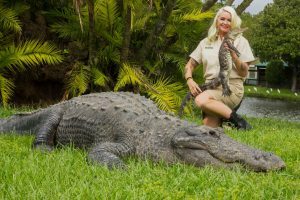 This past weekend, my family attended an event organized for a small group of Florida-based bloggers at Universal Orlando Resort. The agenda included viewing the Macy’s Holiday Parade, watching Grinchmas, enjoying the Holiday Village filled with seasonal offerings and seeing a live concert by Mannheim Steamroller! To say we were ecstatic was an understatement. Our friendly tour guides were amazing. Their passion for Universal Orlando Resort was evident and spending an entire afternoon with them was a pleasure. It was also wonderful to meet new local bloggers, some I interact with on a regular basis via twitter so to actually “meet” them in person was a real treat! 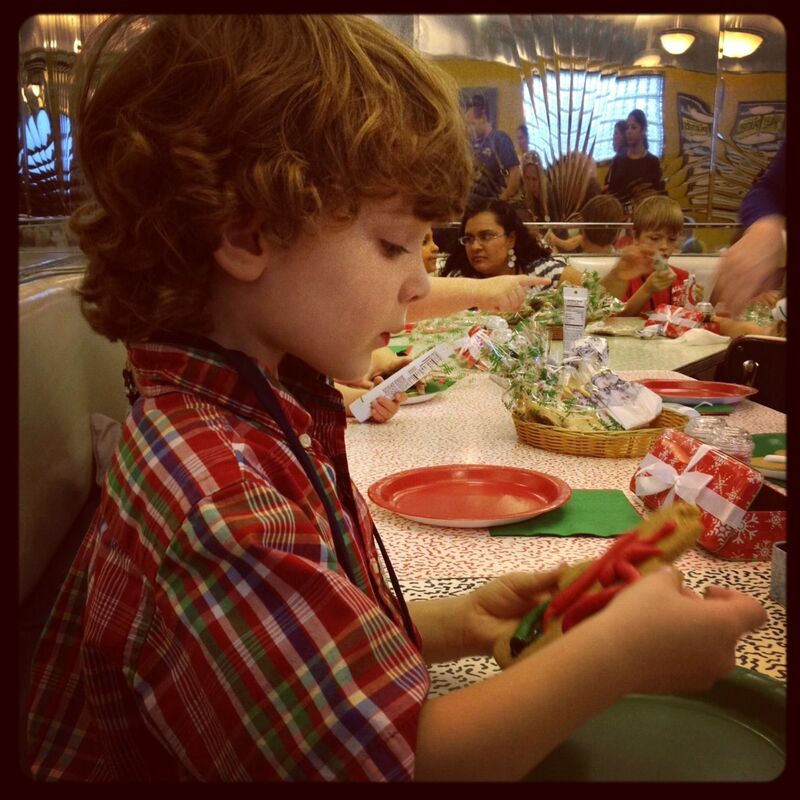 Our first activity was experiencing Grinchmas at Universal’s Islands of Adventure. WOW! Everything about the show was spectacular…the narrator, make-up, styling, singing, dancing, and my absolute favorite, Max the dog! My son is 3 so I wasn’t sure if he’d be able to sit still for the entire show (it is about 30 minutes long). Boy was I wrong, he was completely captivated! We have checked out the book “How The Grinch Stole Christmas” several times from our local library, so he was familiar with the story. I had to keep reminding him to use his “library voice” since he became so excited when he saw the Grinch and recognized characters! Afterwards, we took photos and chatted with the Grinch! 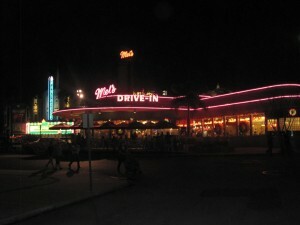 Next on the agenda was a special treat, cookie decorating and dinner at Mel’s Drive-In. 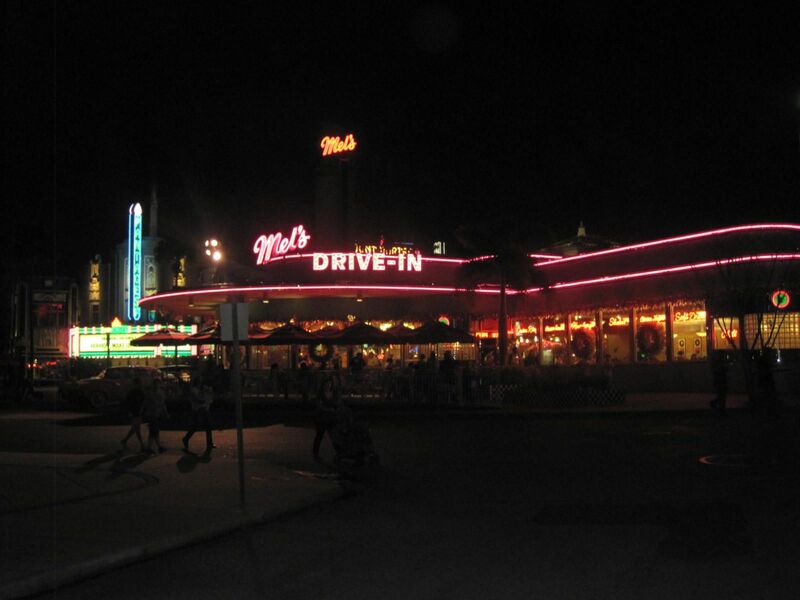 I loved seeing the classic cars parked outside the drive-in! Once we were inside, the children didn’t hesitate to get started, it was a nice way for them to be creative and enjoy a tasty snack! While the kids decorated, we all ordered dinner off Mel’s menu. My advice is to try their chicken fingers when you visit, they are delicious! 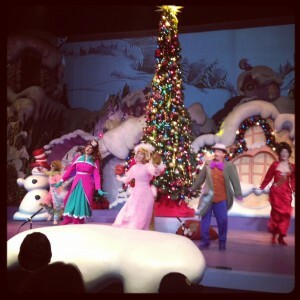 Afterwards, Universal had a special section reserved for us to watch the Macy’s Holiday Parade. Our view was ABSOLUTELY PERFECT, we were right across from the Macy’s building! My favorite thing on turkey day is to curl up on the sofa and watch the Macy’s Thanksgiving Day Parade. This year my son was really into it! Some day we will actually see it live in New York City (it’s on my bucket list). 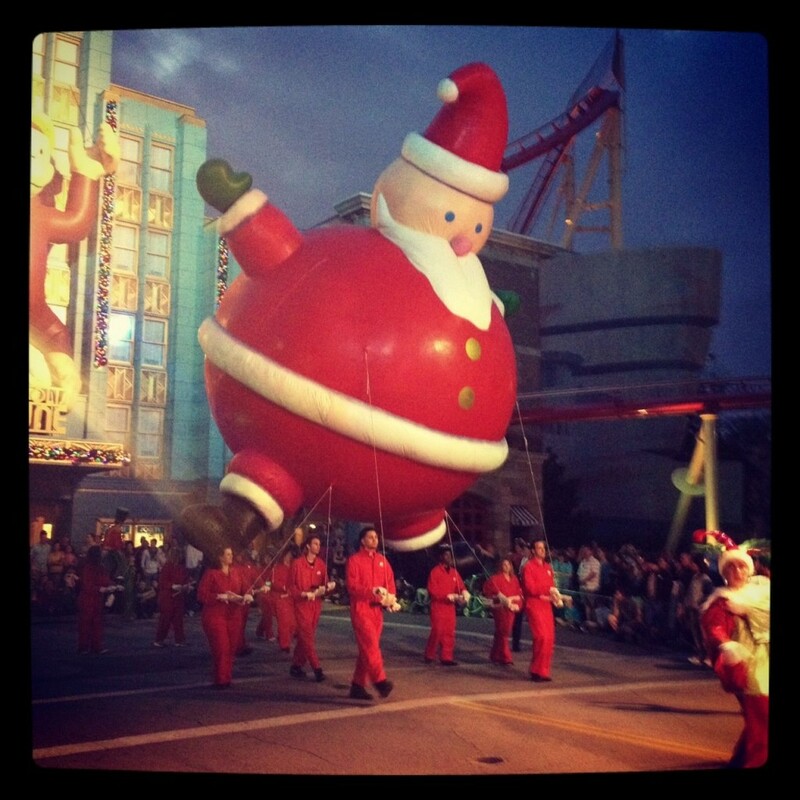 The balloons and floats we saw at Universal came directly from the Macy’s Thanksgiving Day Parade (we actually recognized them)! Also, there are retired balloons scattered throughout the park! After the Thanksgiving parade, balloons and floats are packaged and shipped directly to the theme park! How cool is that? 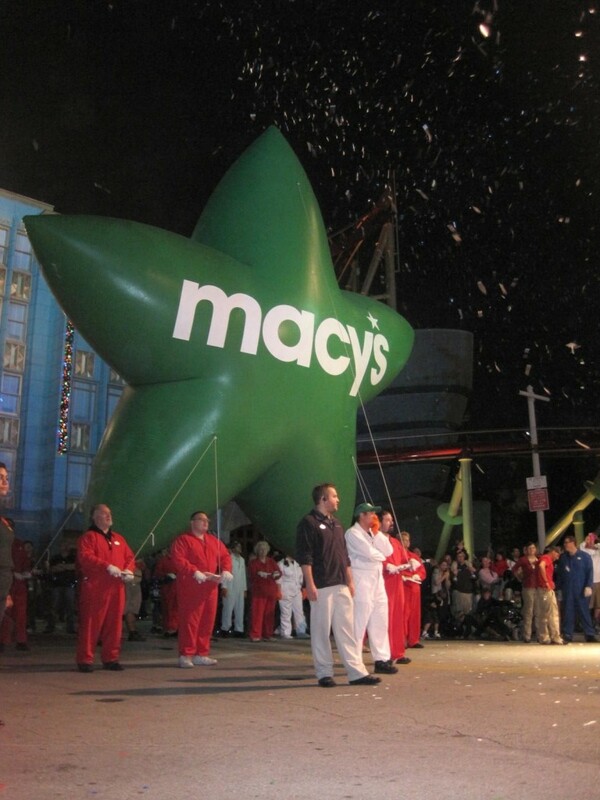 Also, this year is the 10th anniversary for the Macy’s Parade at Universal. In addition, we also saw marching bands, clowns and a very special man in a red suit! When Santa’s float stopped in front of us, the children went nuts! It was amazing to hear him wish everyone a Merry Christmas then countdown for the lighting of the Christmas tree (which was literally, right beside of us). The lights came on and the confetti flew! It was truly magical. 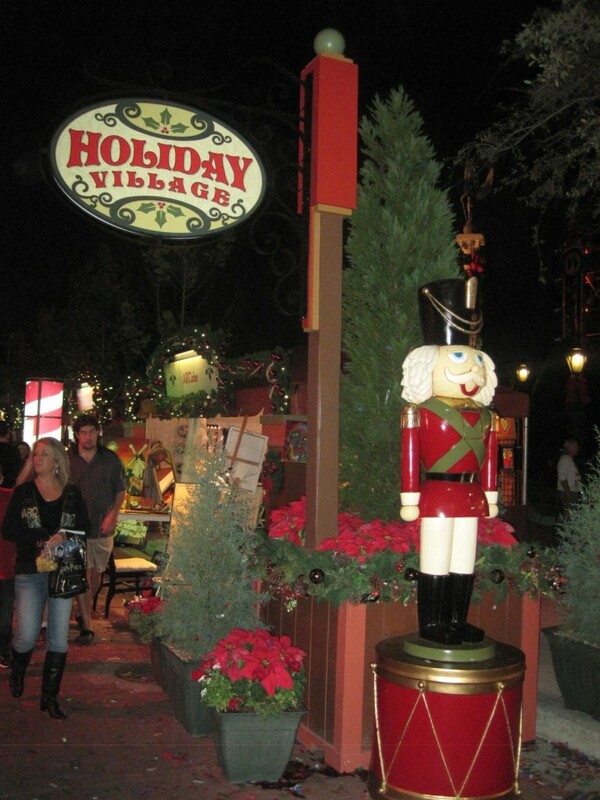 After the parade, we spent time checking out the Holiday Village filled with seasonal offerings. There was a beautiful sleigh set-up for photos, games for the kids, glass blowing, festive foods, cookie decorating stations, a Starbucks Coffee stand, Christmas shops, etc. 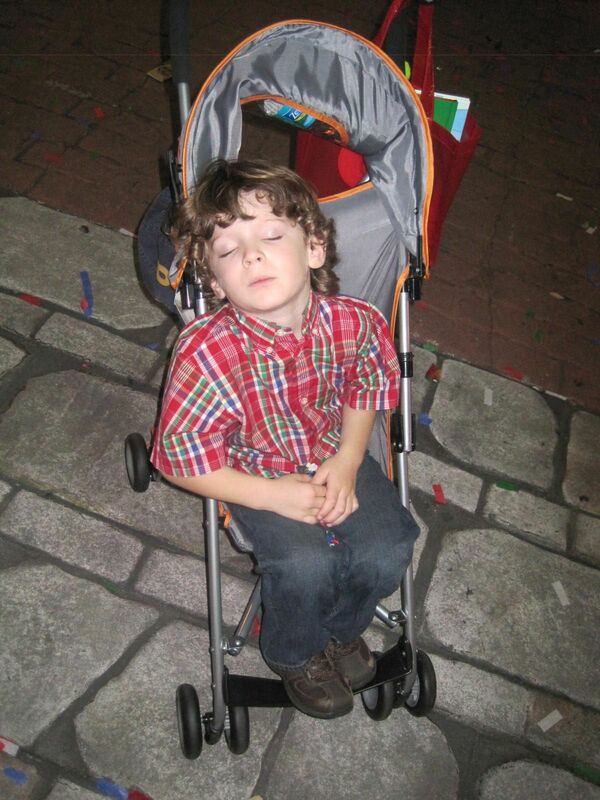 It was a festive area with unique gift ideas; however, my son was exhausted. I have no idea how he fell asleep with all the excitement around us, but he did! Thankfully, we brought along his umbrella stroller! 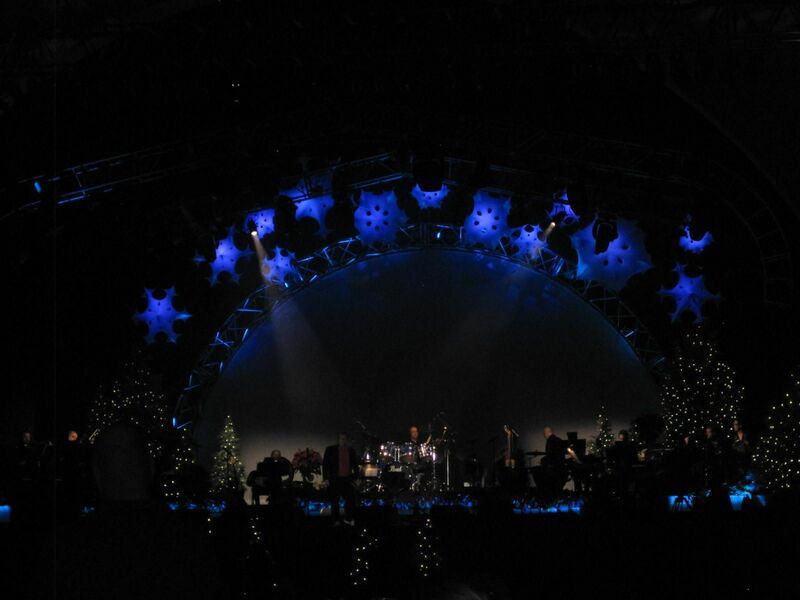 Our final activity was seeing a live concert by the masters of Christmas music – Mannheim Steamroller. 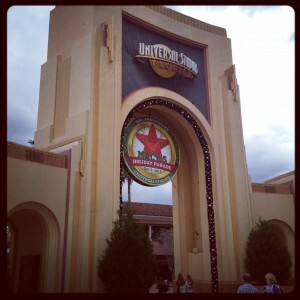 Universal had a section reserved for us which was awesome! Since my son was still asleep, we decided to head out after a few songs. Mannheim Steamroller was fantastic though, as I knew they would be! You can see Mannheim Steamroller again on December 17 & 18 at 8:00PM! Without hesitation, I highly recommend a visit to Universal Orlando and Islands of Adventures for the holidays. 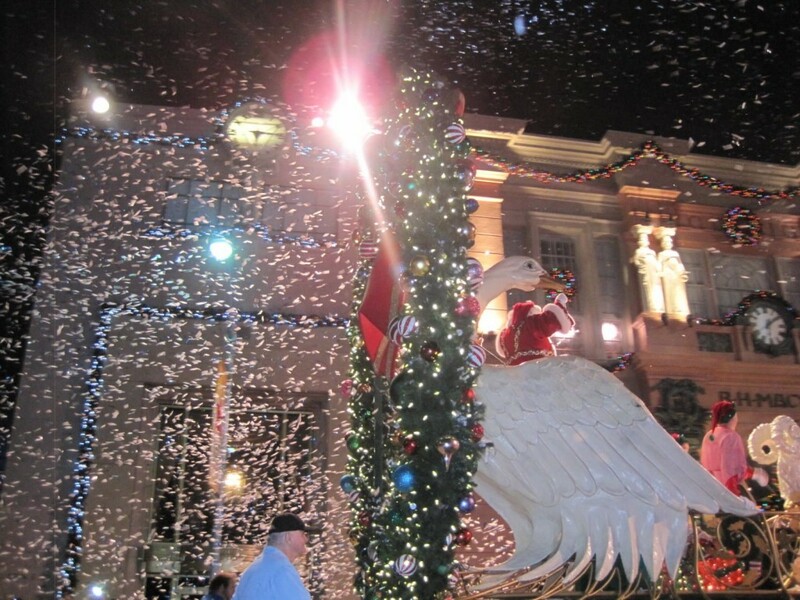 The holiday festivities run through January 1, 2012. We thoroughly enjoyed our visit and cannot wait to experience it again! To see additional event photos, click here. * My family received a special invite to experience Holidays at Universal Studios and Islands of Adventure in Orlando, Florida. No additional compensation was received, all opinions are my own.